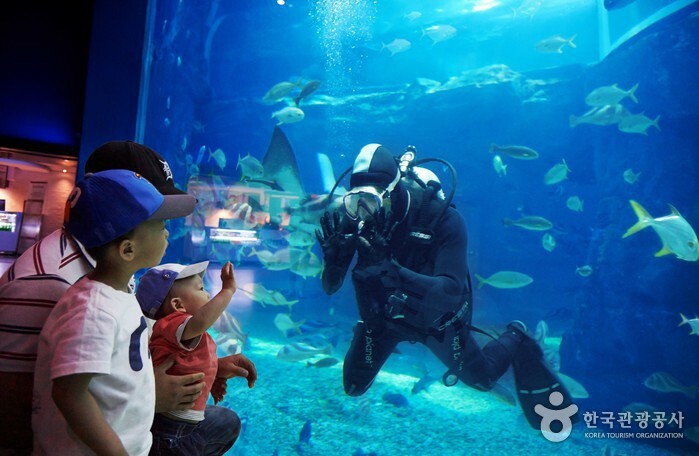 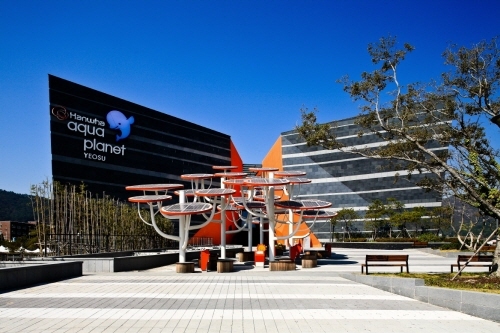 Hanhwa Aqua Planet Yeosu is the second largest aquarium in Korea and is a landmark of the southern province with a record of about 1 million visitors every year. 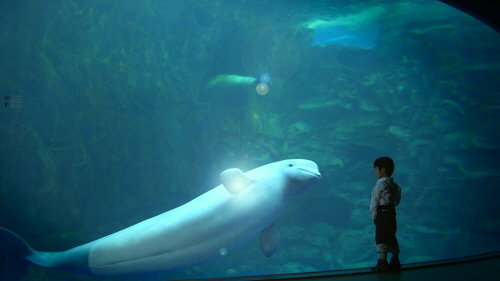 There are approximately 34,000 marine organisms of about 280 species including rare animals such as beluga (white whale) and baikal seal. 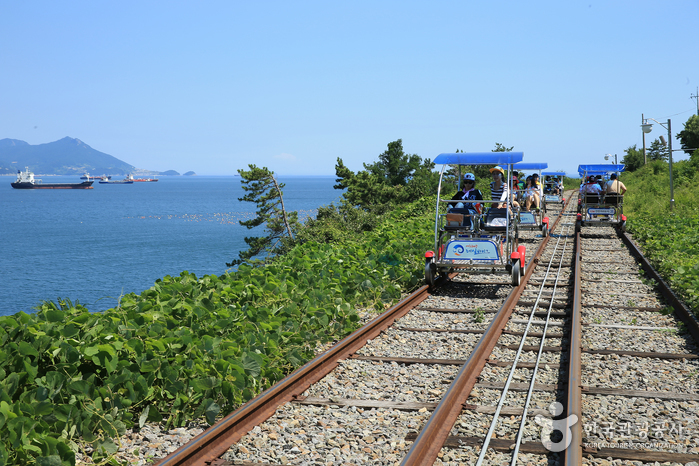 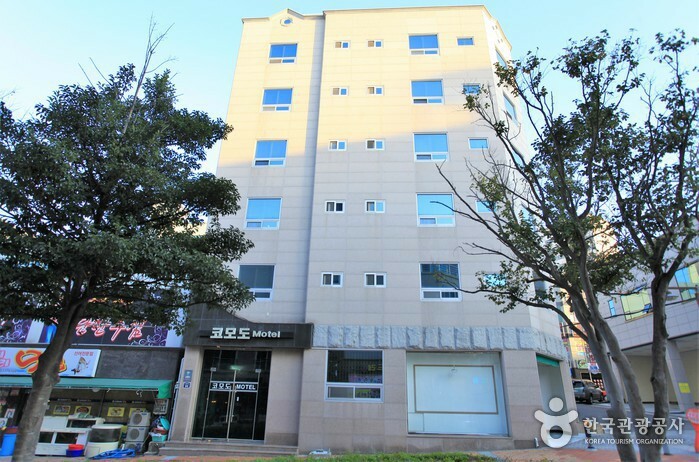 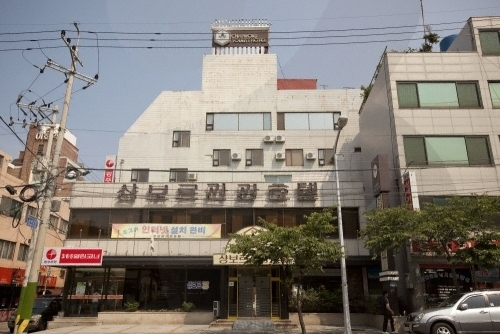 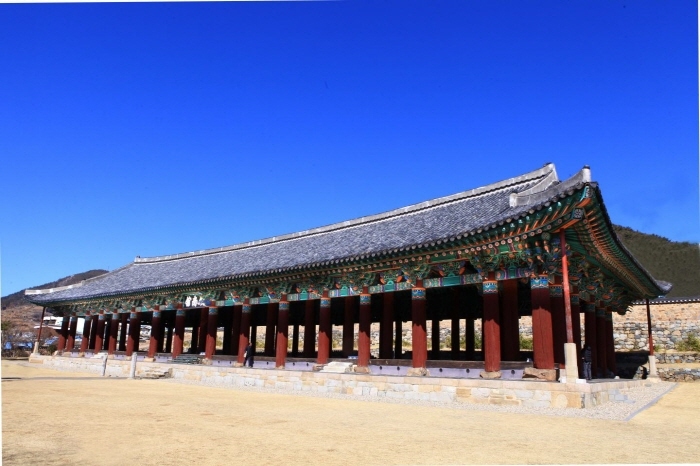 Take a train from Yongsan Station to Yeosu-Expo Station. 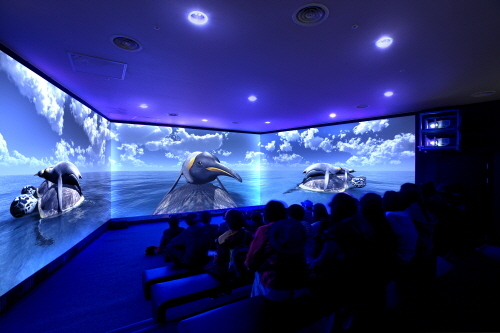 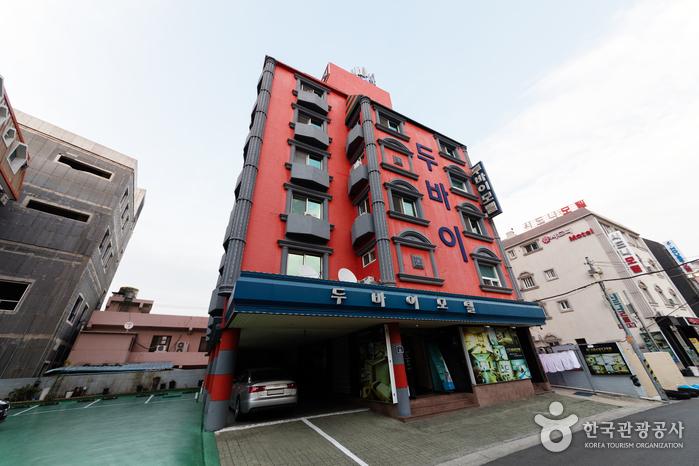 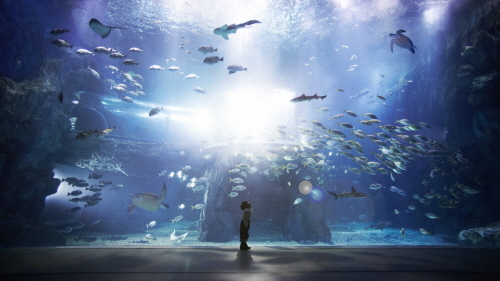 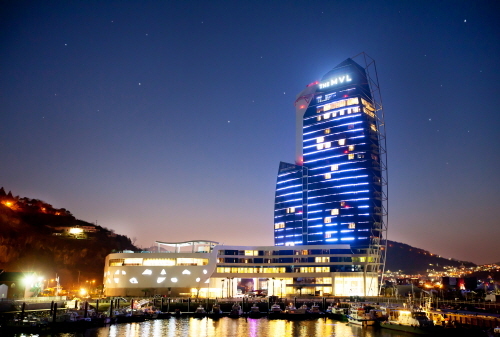 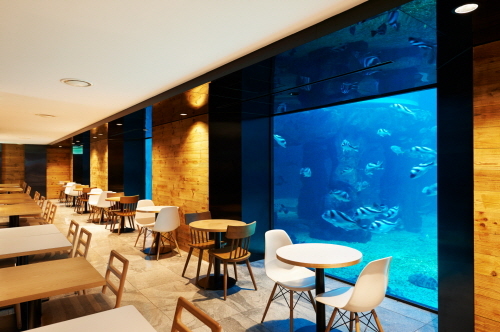 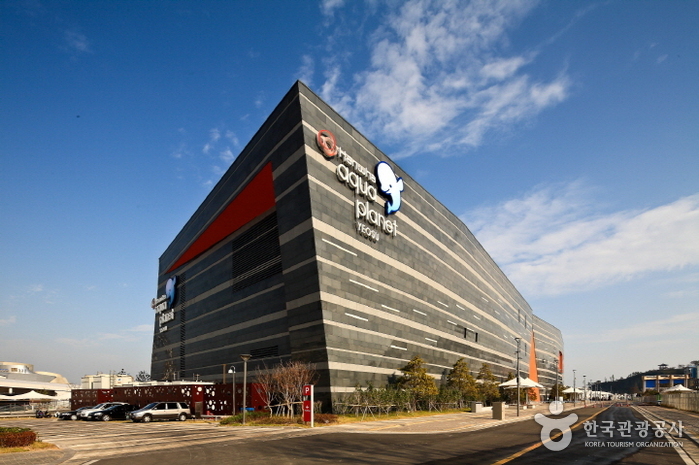 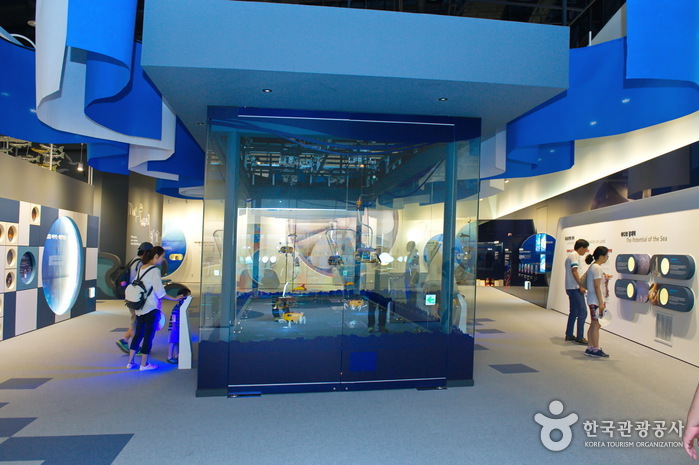 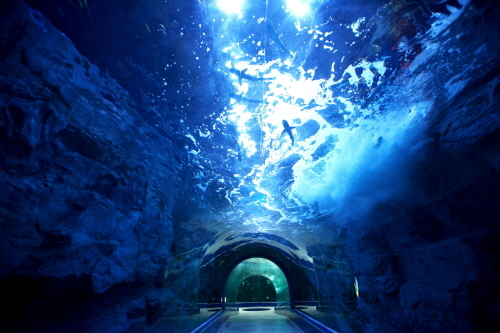 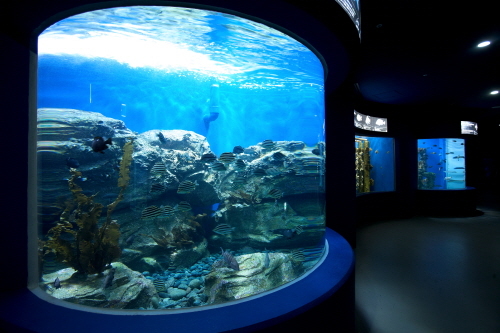 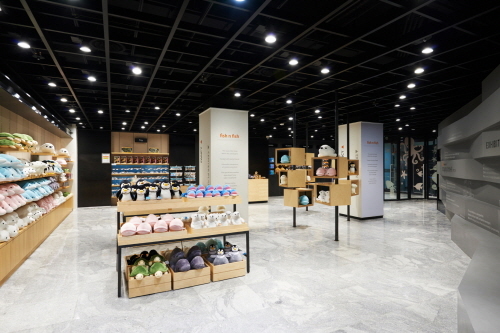 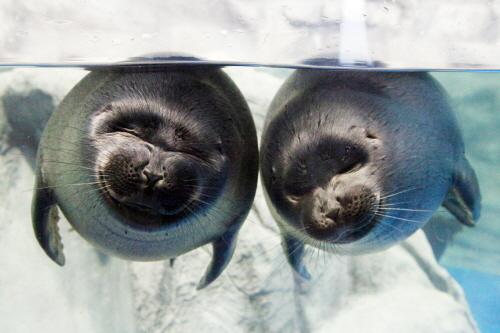 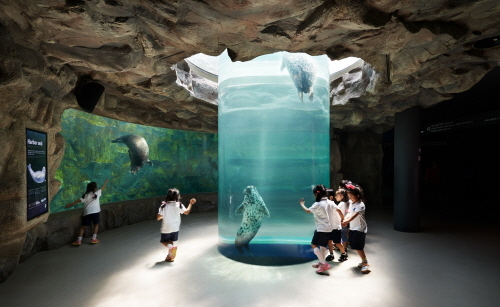 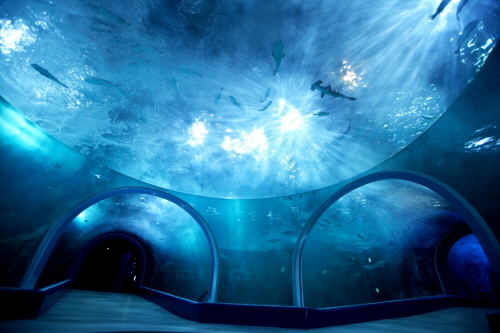 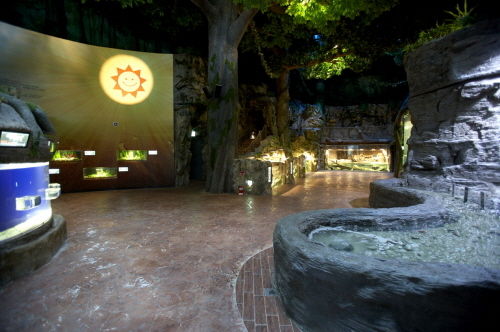 - Walk for about 10-15 minutes to arrive at Hanhwa Aqua Planet Yeosu. 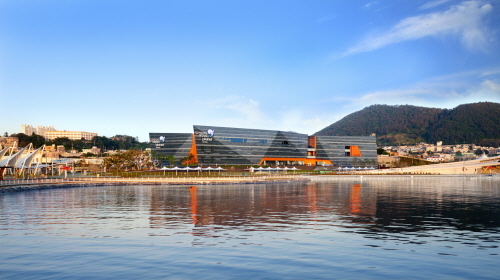 From Seoul Express Bus Terminal, take a bus bound for Yeosu. 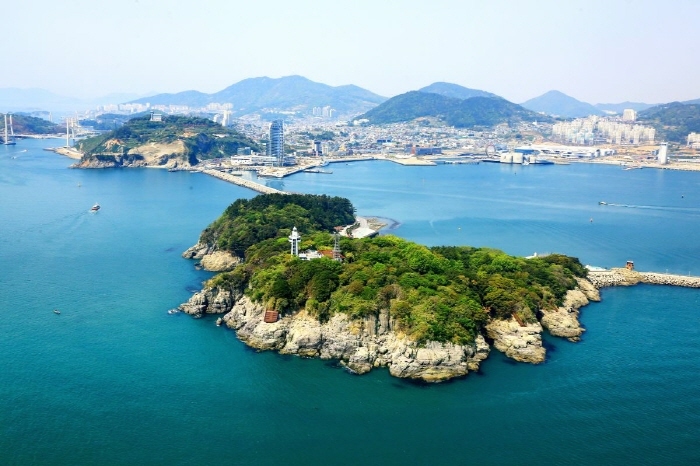 - From Yeosu Bus Terminal, take Bus No. 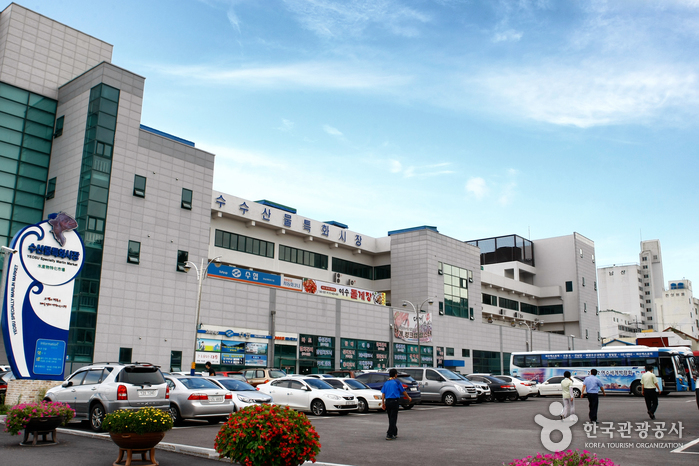 111 at the bus stop in front the terminal and get off at Yeosu High School Bus Stop.